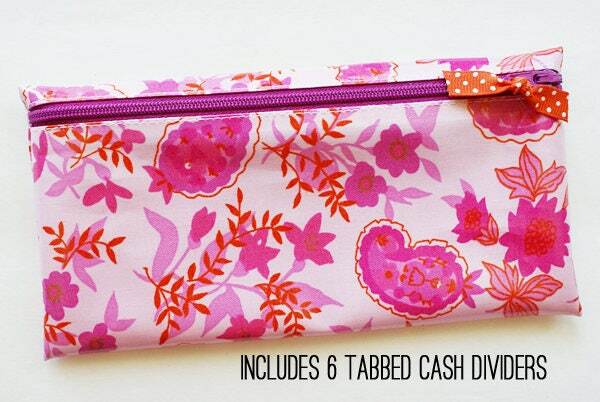 This fuchsia floral and paisley budget wallet with 6 tabbed dividers keeps your cash organized in style at a price that most people can afford. 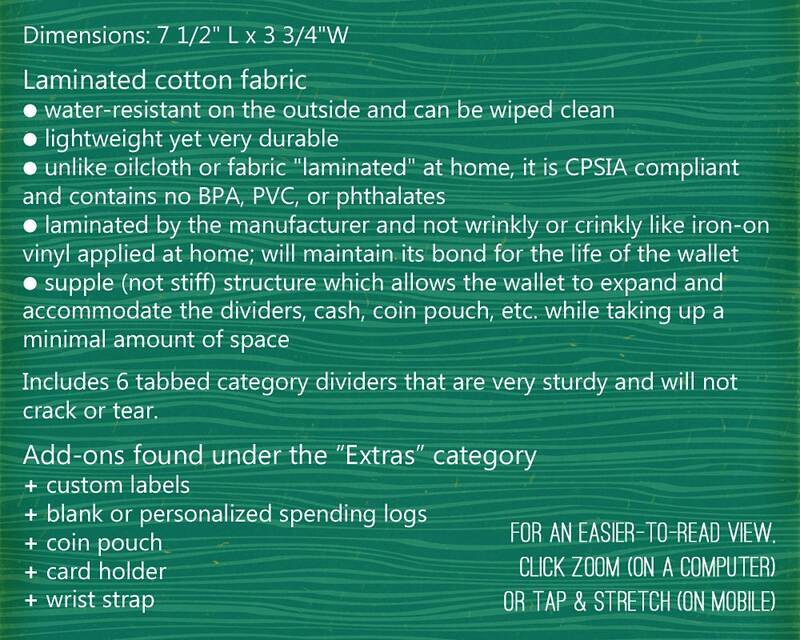 If you're not a cash budgeter, this pouch can also be used to organize coupons, gift cards, receipts, or other small paper items. 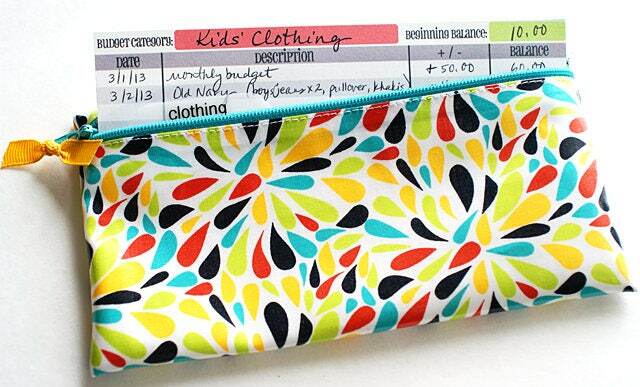 My daughter loves her wallet! I received mine faster than I expected! It was perfect timing, too, because I was so anxious to start on my new budget for the year. The colors are vibrant just like the picture and it is very sturdy. 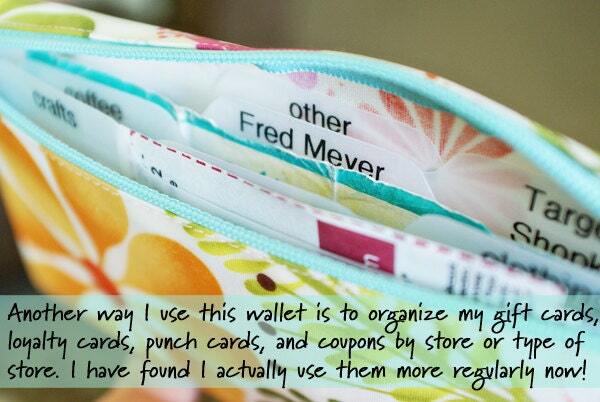 I am able to fit all the cash, coupons, and store cards I use. I ended up buying 2 different designs to fit my budget style - plus I just love all the designs! Colors are vibrant just like in the picture. 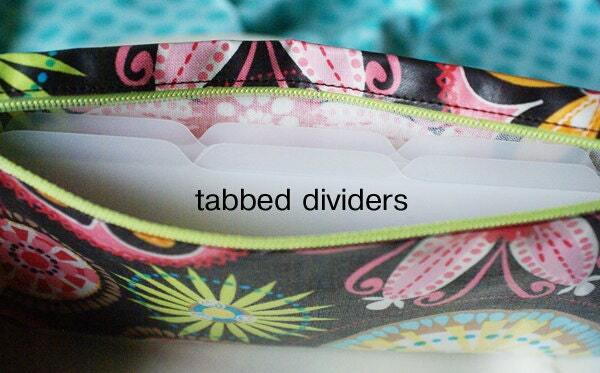 Great way to keep cash organized.